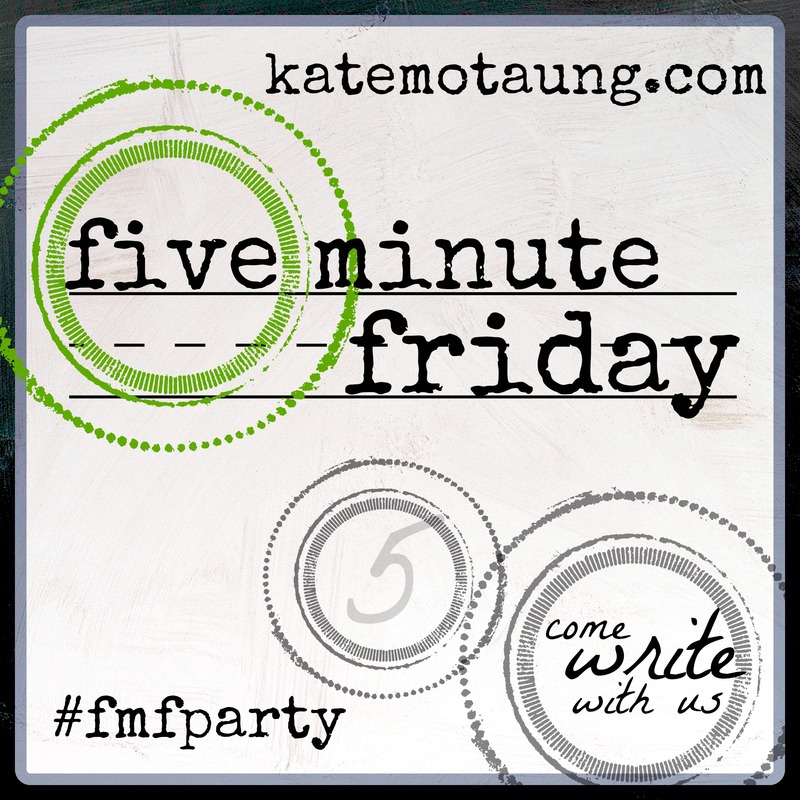 I wrote the following post for Five Minute Friday a few months ago, and I thought it was so fitting for this series. When my little life is less than what I want it to be or I feel stuck in my current circumstances, I don’t have to continue my pattern of waiting, wishing, and whining. I don’t have to rush from one thing to the next in search of something that will fill me. I can do the will of God even when my feelings war against my joy. When will the kids grow up? When is our ministry going to take off? When are we going to get to go out on a date together again? These thoughts come in waves as I rush from one event to the next always wishing the next more comfortable phase would usher itself in while I’m scrambling to catch up to the chaos of the one that came before. I want the fruits of my labors like yesterday, and I really wish we could just get a hurry up on this harvest we’re waiting for. Oh, and when is it okay to rest? Here I am again waiting, wishing, and whining. In this rush which seems far too routine to me, I wonder what I am missing. I don’t have to search long to find my answer. It really couldn’t be more clear than that. While the present may not be savory, it can be sanctifying. I can daily find reason to rejoice rather than rush to the next better thing. The King of the Universe reigns also over my days. I fail never to have the opportunity to commune with him as friend with friend. And I happen to believe that this encouragement to give thanks in every thing is good advice for today, tomorrow and this season and the next one. Actually, forever because I’m told it’s God’s will concerning me, and I know He won’t change His mind on that matter. I want to see what this looks like in daily practice. Do you? I “make” God big in my life when I choose to do His will be rejoicing, praying, and giving thanks in every circumstance of my little life. What can you rejoice in today? While the present may not be savory, it can be sanctifying. Rejoicing is such an important reminder.